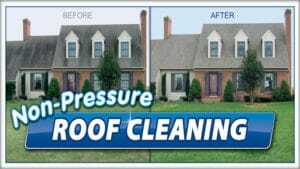 Pressure washing reviews from our satisfied customers tells the story of our business. Many people think that as long as you are receiving a fair wage for your service, that is enough. When it comes to paying the bills, that is technically true. 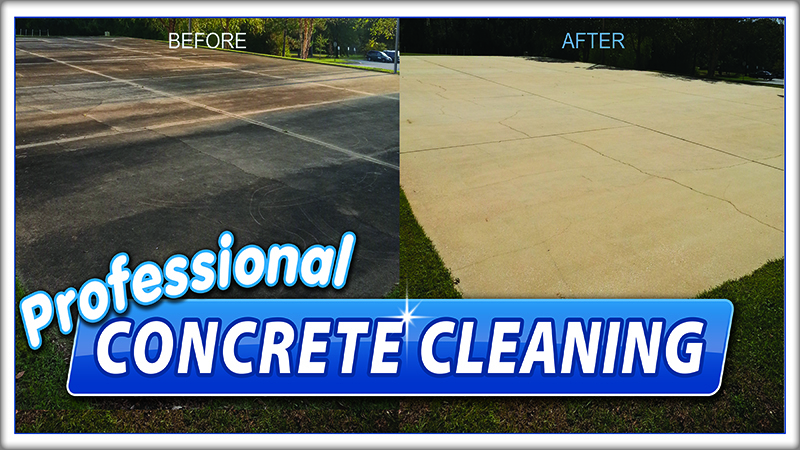 However, when you care about the customer AND exceeding their pressure washing expectations, there is another level we reach for as service professionals at Extra Mile Powerwashing in Bunker Hill, WV. We are grateful that the customers listed below trusted us to do good work and then let us know we achieved our goal. Our technicians hope for the chance to serve you — the potential customer — and that you will feel the same way. We also hope you feel compelled to go to our Facebook page and leave a nice comment. “Thanks for making my back porch nice to sit on again Extra Mile! Excellent customer service and workmanship! Sent me an ITEMIZED estimate via email, set up appointment quickly, very friendly office staff. Your name says it all!” – Anna M.
“Top notch team. Showed up on time and did an amazing job!! Very professional and polite. Highly recommend!” – Anita K.
“This young man does an outstanding job and he is a role model for any young person! Absolutely refreshing to see such a professional young businessman. 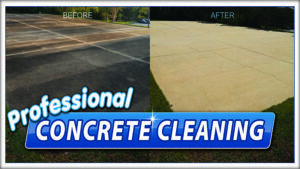 I cant say enough good about him and his business!” – Dave D.
Extra Mile Powerwashing technicians are trained in the best pressure washing and cleaning techniques. One of those is the art of softwash, or using low water pressure with gentle detergents. This is important when the surface could be damaged, because strong water pressure and the wrong nozzle are the wrong combination. This is often the problem with residential equipment and inexperienced operators. Our techs clean siding, roofs, wood decks, concrete surfaces (sidewalks and driveways), brick patios, fences and more. We are the area experts in removing ugly roof stains. 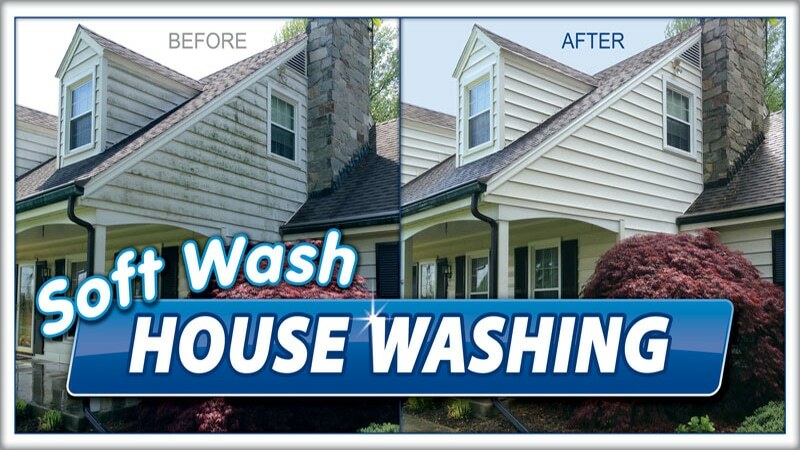 We love helping homeowners and businesses in the greater Winchester, VA area with their exterior cleaning needs. 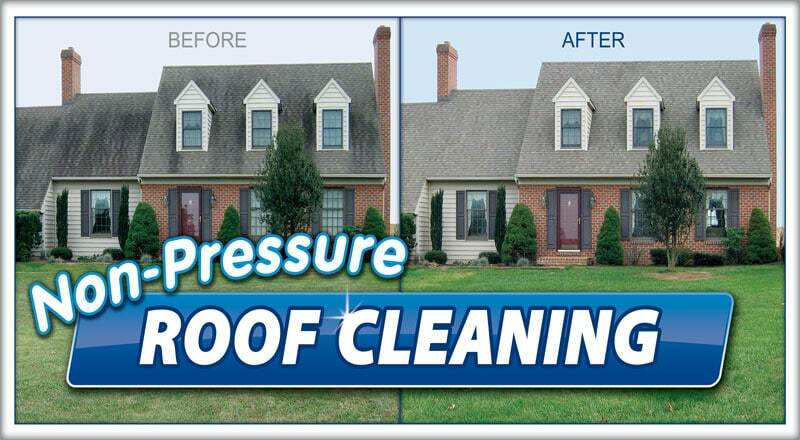 To schedule a pressure washing appointment, call Extra Mile’s Bunker Hill, WV office at 304-904-0500 or contact us here. We’re always happy to provide a free estimate.